As we know, Nithiin is going in a success track while the film Heart Attack didn’t impress that many audience, his performance attracted many. 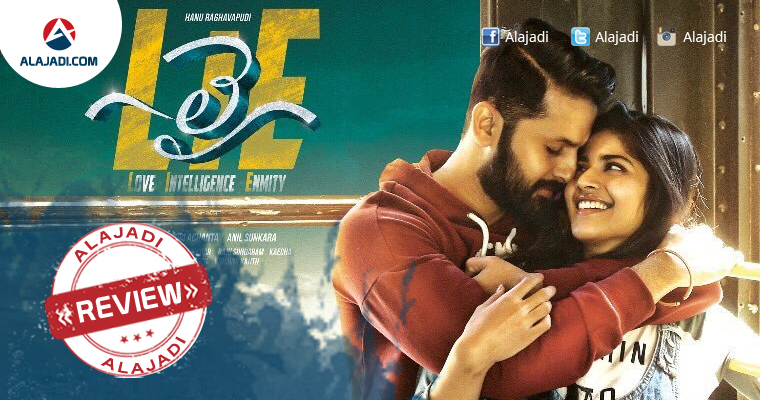 Throwing the film to his back, Nithiin is coming with another action entertainer which will be a sure shot hit. The film is promised to be an action entertainer. The movie has impressive story along with action king on the screen will entertain audience. The story rotates around a guy whose name is A. Sathyam, which he mixes up and tell as Asathyam(Translates to Lie). So whatever he says will be a lie after all. In this confusion, he meets a girl and falls for her and try to impress her. She falls for him for his lies. But suddenly, the introduction of a bag messes up the entire run of his life and his love life. A Don(Arjun) who wants that bag to be sent ends up in Sathyam’s hand. The bag has some useful information which even the police wants. LIE is tipped to be a romantic entertainer with slick narration. The film is all about how the protagonist manages his love and enimity with intelligence. The impressive trailer promises a fast paced thriller with loads of action elements. 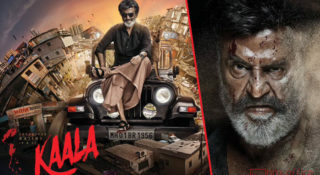 Majority of the film was shoot in abroad and the grand production values of 14 Reels will be an added advantage for the film. 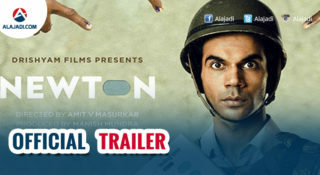 A thrilling story with a new type of story telling worked for Nitin. The movie was shot in very lavish locations which shows good production values. The performances are good by all the actors.Two songs are good, heroine Megha Aakash looks decent. However, this films have their own limitations at the box-office due to relatively lesser commercial elements. LIE is definitely worth watching at the theaters. Don’t miss out! 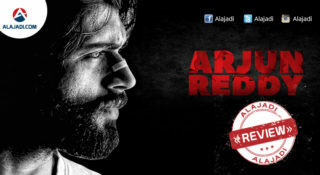 Nitin: He will shock the audience with his mew look and never seen attitude in this movie. Arjun Sarja: The performance of Arjun dominates Nitin’s in many scenes. Arjun Sarja plays the antagonist . Megha Akash: She impress everyone by her acting. Director Hanu did a very good job with this new genre of films. This is a fast paced thriller with multiple exciting action elements. Most of the scenes were shot in US in some lavish locations implying high production values. Mani Sharma did a very good job with music in the film, especially when they set mass songs in the lavish US backdrop.